1419 14th Lane, Palm Beach Gardens FL 33418 was sold by top agents in Garden Lakes. 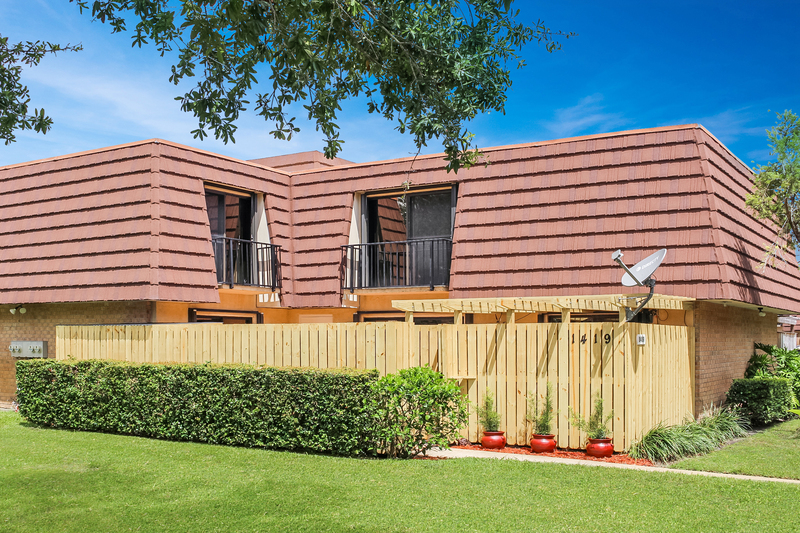 The sellers contacted The Treu Group to help them sell their townhouse in Palm Beach Gardens. And they chose the right people! We had multiple offers on the first day, had a deal and got the home to the closing table in just 3 days. The home was sold for 100% of the asking selling price. Since it sold fast and was taken cared of by The Treu Group, the sellers can now move forward and make new adventures! "From the time we contacted The Treu Group they responded immediately and continued to do so through the complete process. The BEST!!! Thanks for your care and and selling our townhouse in ONE day. GO TREU!! I cannot say enough about how wonderful and professional the Treu Group has been at every step of the way. They told us what to expect, stayed in touch along the way, and always responded quickly when we had a question. I cannot think of anyone I would rather have help me buy or sell my home than the Treu Group." I cannot say enough how wonderful and professional has been at every step of the way. They told us what to expect, stayed in touch along the way, and always responded quickly when we had a question. I cannot think of anyone I would rather have help me buy or sell my home.